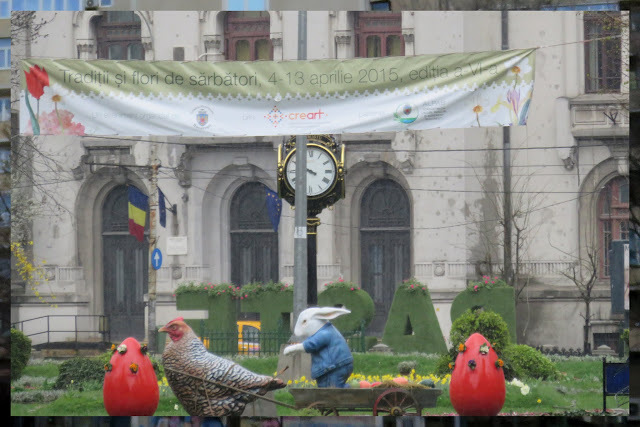 Why visit Bucharest Romania for Easter? Holiday weekends are a great way to maximise vacations for people like me that work full time and like to travel as much as possible. In Ireland, we typically get a four day weekend for Easter. The challenge with holiday travel is deciding where to go. Choose the wrong destination and you end up sitting around with nothing to do because everything is closed. For example, Good Friday in Ireland was the one day of the year that you couldn't get a drink until the law changed in 2018 and the craic of Temple Bar that so many people crave was completely shuttered. Our approach is to find places that don't celebrate the same holidays as the ones back home. This year we discovered that while many countries celebrate Easter, some don't celebrate on the same dates. Bucharest, Romania celebrates Orthodox Easter which fell a week later than Easter in Ireland when we visited and thus made for the perfect city break destination. 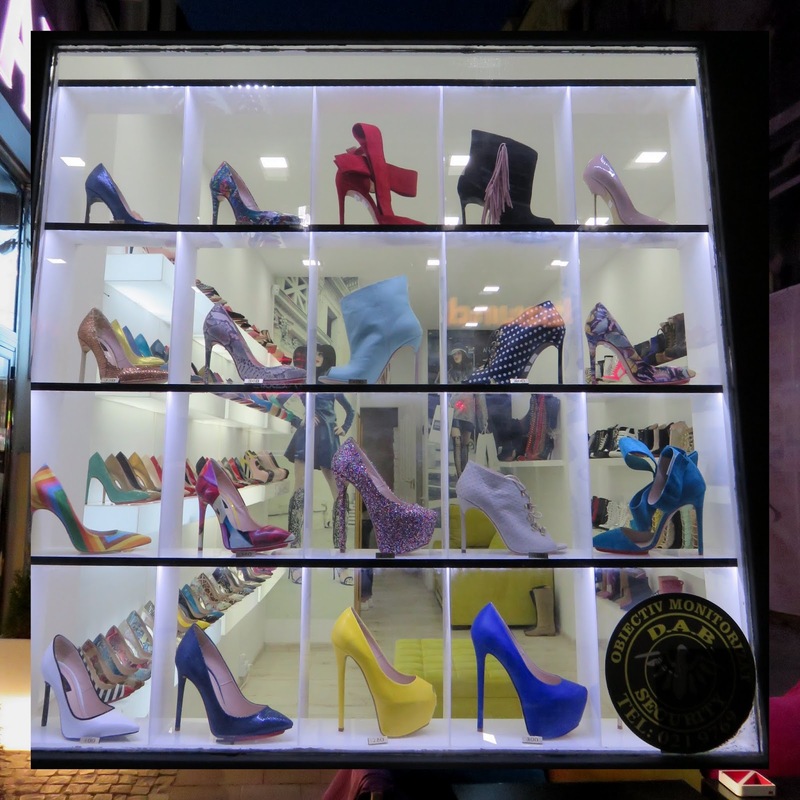 We weren't sure what to expect in Bucharest. Most guidebooks that we saw said to get out of the Romanian capital as quickly as possible. 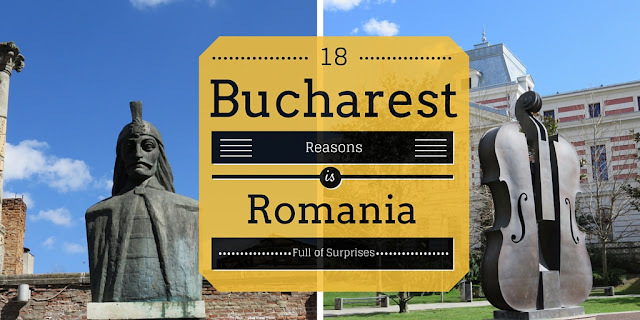 How would we spend four days in Bucharest? Very happily, it turns out! The food and wine alone is worth visiting Bucharest for. Here are 18 fun things to do in Bucharest over the 4 day weekend Easter weekend. Since the majority of Christians in Romania belong to an Orthodox church, they celebrate Orthodox Easter. Signs of the season were all around but everything was open business as usual when we were there. Our guidebooks warned of a serious wild dog problem in Bucharest. I'm pleased to report that the authorities have taken steps to eradicate the city of this problem after a 4 year old boy was tragically killed by a wild dog in 2013. 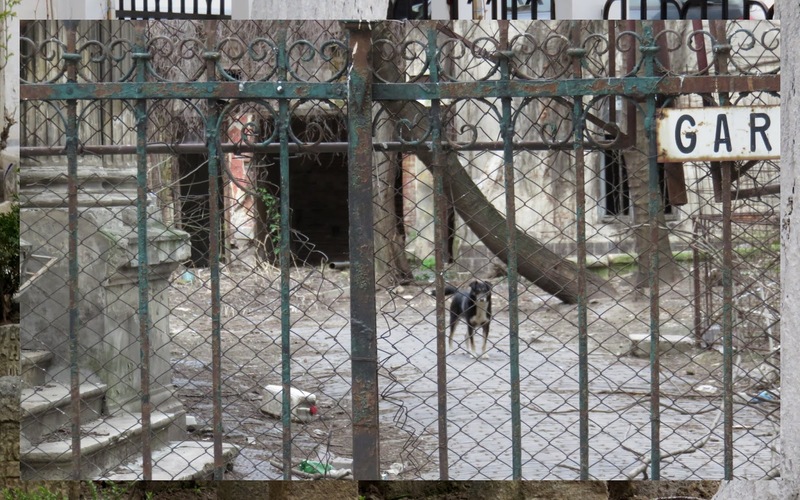 We saw very few dogs during our 4 days in Bucharest and none roaming free on the streets. Bucharest Walkabout offers free daily tours of the city. 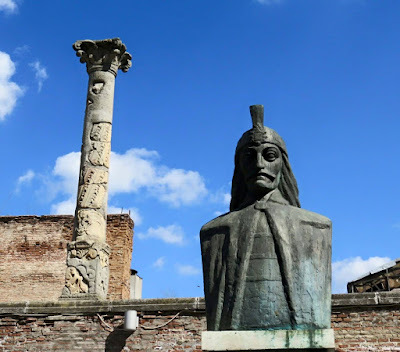 This walking tour was a fantastic way to get some exercise and learn about the rich and complicated history of the city particularly about the rise and fall of communism in the country during the time of Nicolae Ceaușescu. Participants were even rewarded with candy for answering questions posed by our guide. Fun and competitive...just my style. 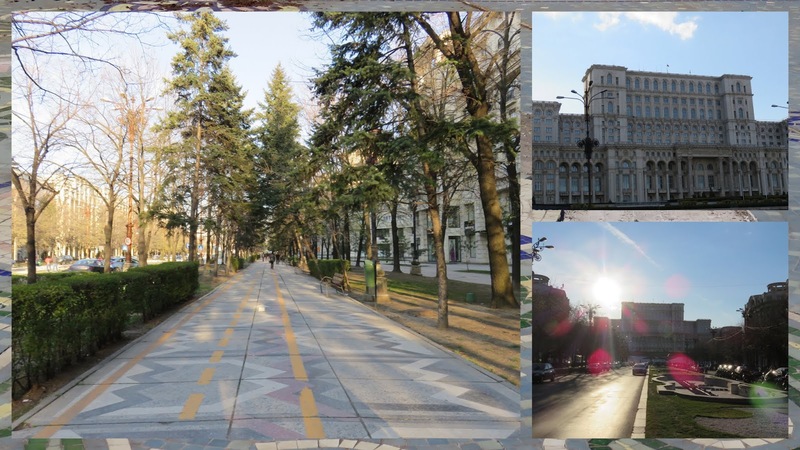 We learned on our walking tour that Bucharest is home to the longest and widest street in the world. Bulevardul Unirii (commissioned by Ceaușescu) is 32 feet wider and 300 feet longer than the Champs-Elysées in Paris. The Palace of the Parliament (also commissioned by Ceaușescu) is second in size only to the Pentagon in the United States. 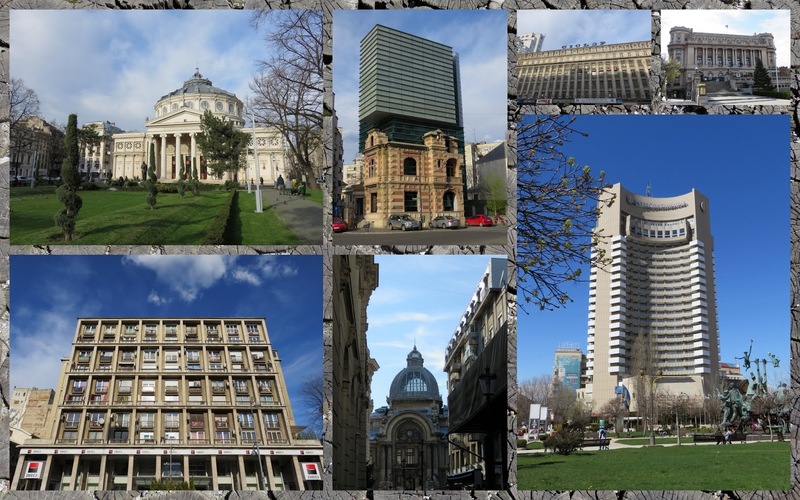 Who knew that Bucharest boasted such impressive architectural and civil engineering stats? 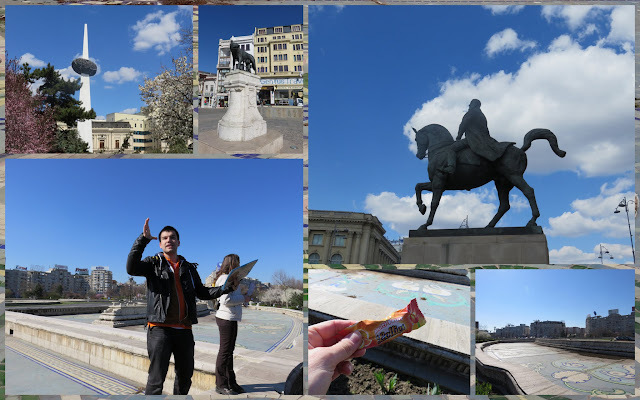 Both modern and classical sculpture were a key component of the landscape in Bucharest and made explorations on foot truly enjoyable. 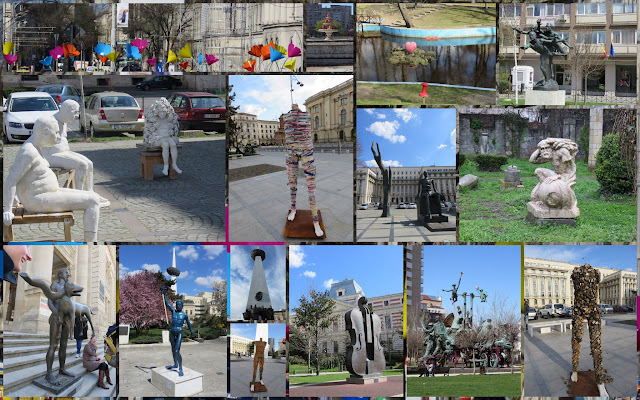 Apparently, there were some complaints among the population that there wasn't enough sculpture in Bucharest compared to other world-class cities in Europe. The much mocked and imitated man carrying snake-dog sculpture (it's actually supposed to be Roman Emperor Trajan and the She-wolf) in the lower left of the collage below was one reaction to this claim. Clearly, there have also been many more successful attempts to artify the city. Bucharest features eclectic architecture from modern skyscrapers like the iconic Intercontinental Hotel to Art Nouveau masterpieces, to communist era blocks. A walk around the city is certainly visually stimulating. 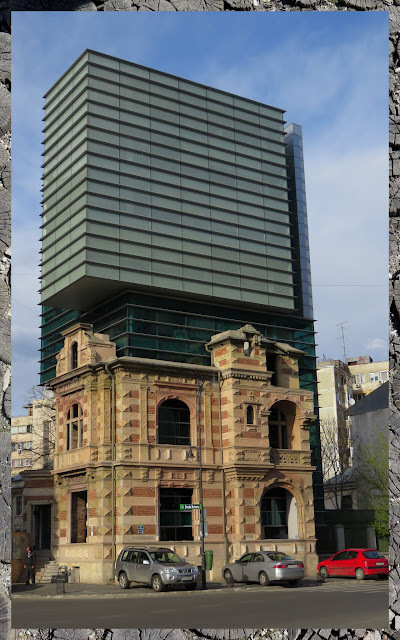 Bucharest is definitely a city where old meets new. This was especially evident in this building where a modern day office block seems to have been grafted onto a historical facade. Bucharest was in its heyday between World War I and World War II with glittering French inspired architecture. Many of these buildings survived the communist era and are in various states of decay or restoration. 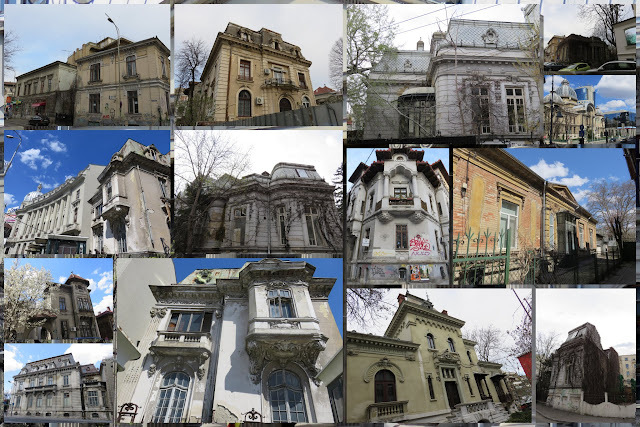 Use your imagination to think about what Bucharest much have been like during the roaring 20s. 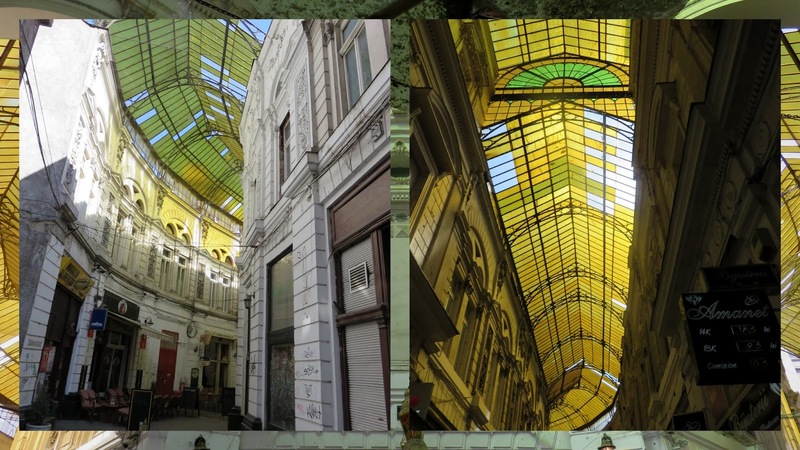 Continuing on the theme of decaying grandeur, we took time to explore Pasajul Macca-Vilacrosse, a belle epoque era covered arcade that now features a variety of restaurants and bars. 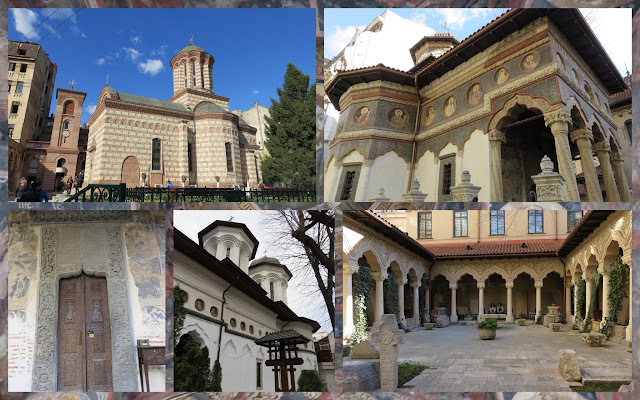 Bucharest is dotted with small Orthodox churches. Walking the streets, we'd round a corner and be surprised by a hidden gem. Many churches were located in unorthodox locations like in the middle of the Lipscani nightlife district. Bucharest is a vibrant city with people, noise, and traffic everywhere. 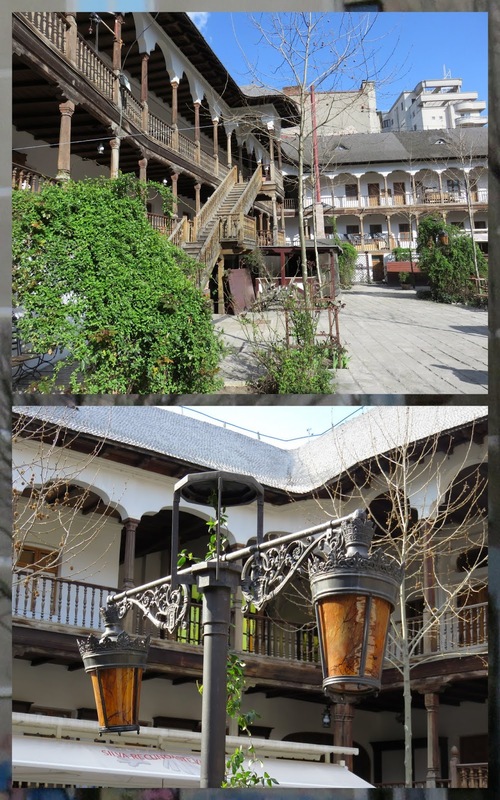 In the Old Town, it's possible to escape the hustle and bustle by ducking into a quiet courtyard like the one at Hanul Manuc (Manuc's Inn) which dates back to 1808 and imagining what life was like here in a different era. 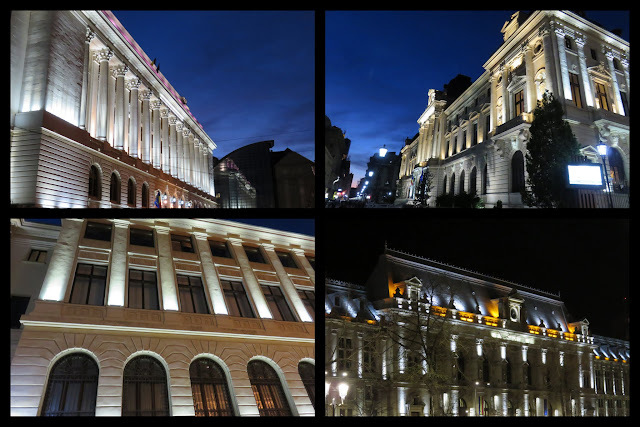 Many of Bucharest's architectural gems (particularly in the Old Town) hold a place in the spotlight. An evening stroll is a magical experience as a result. Bucharest has at least one thing in common with my current home in Dublin and that's vibrant nightlife in the Old Town (Lipscani). Totter along the cobbled streets in your highest heels and get your party on at the many clubs and restaurants in the neighborhood. We were surprised by the fantastic array of, dare I say, hipster coffee places in Bucharest including Origo and The Coffee Shop. 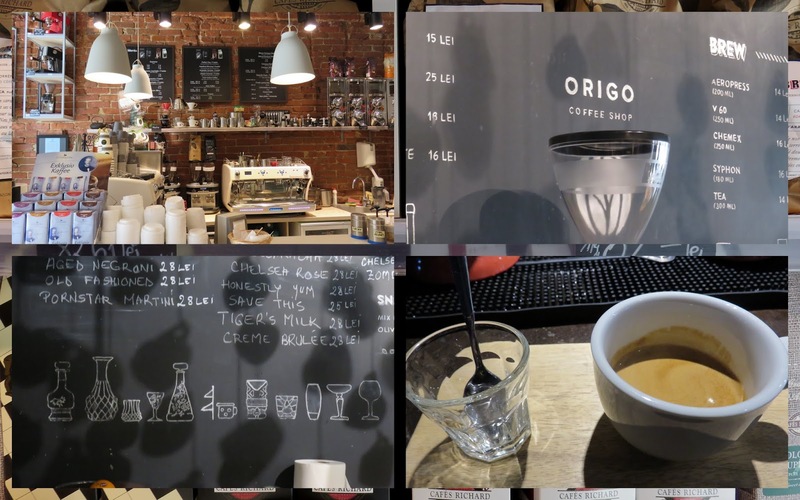 We managed to stay highly caffeinated and energised throughout our stay as a result. We were lucky enough to visit Bucharest during a regional food festival at the Ministry of Agriculture. Local artisan producers set up in the sunny courtyard to sample and sell their wares. Even if there is no festival on, the Ministry of Agriculture is still worth stopping by to admire as it is a gorgeous building. The Museum of the Romanian Peasant features a surprisingly rich collection of arts and crafts for sale in addition to the exhibits. 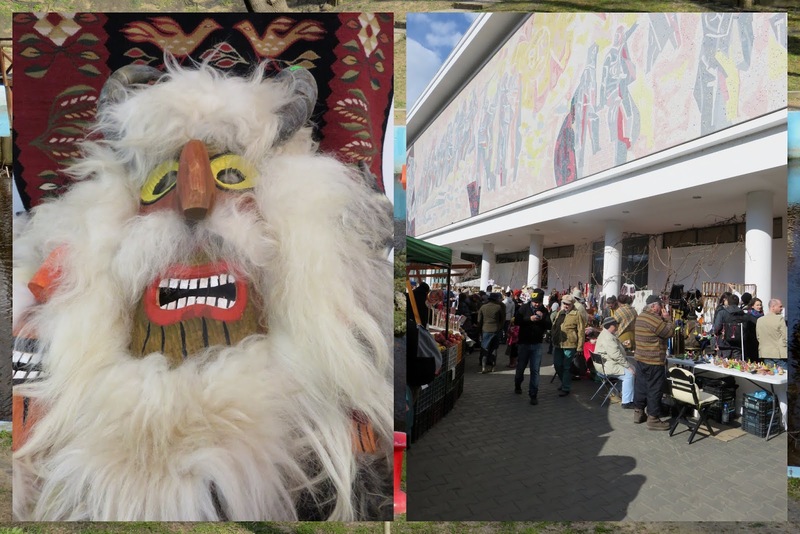 We happened to visit when a food and crafts market was on before Easter and were able to enter for free with our museum admission fee. 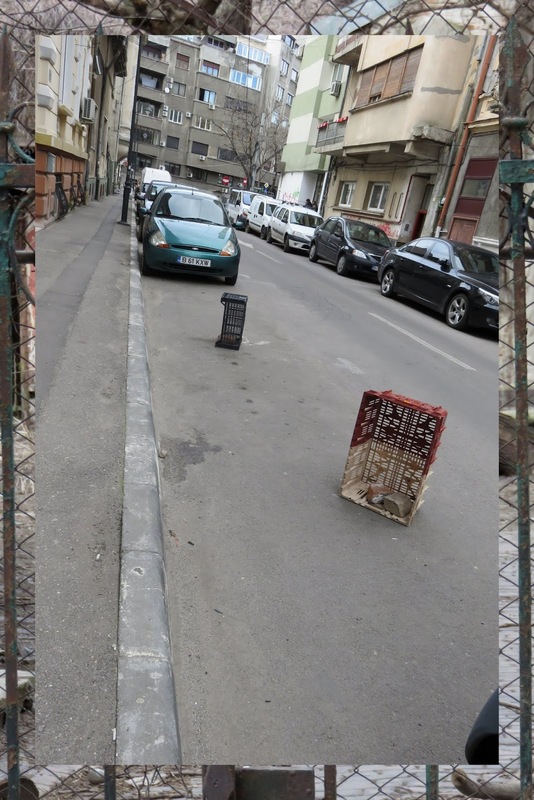 Parking seems to be at a premium in Bucharest. I love how locals would use empty crates to mark their spots. I wonder what would happen if someone was audacious enough to move the crates and park there. We weren't driving so couldn't run an experiment to see. They seem to be relying on the honor system here. 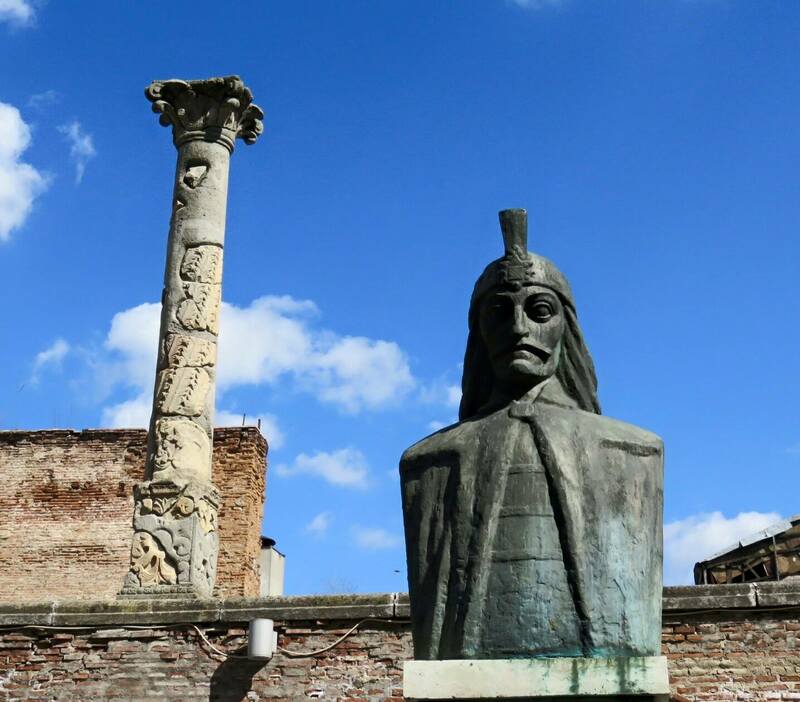 No trip to Romania is complete without a mention of Vlad the Impaler. 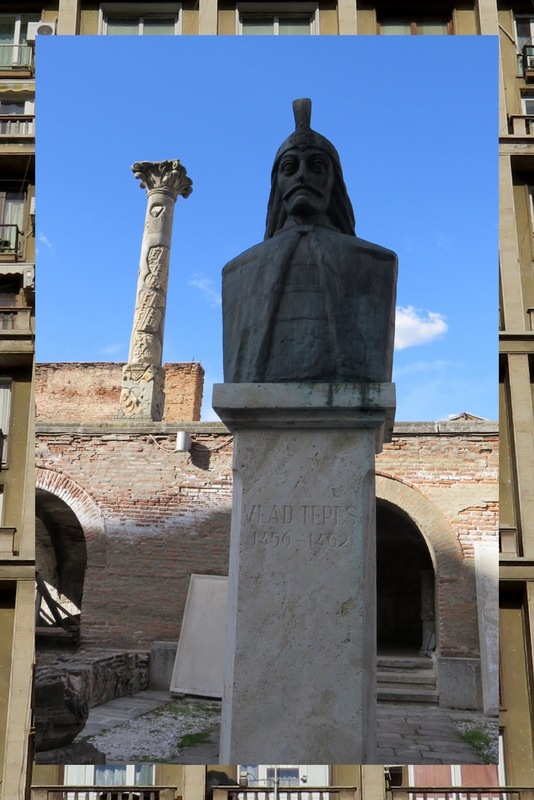 His statue features prominently in Bucharest despite the surprising fact that he spent very little time here. If you have more time, take a day trip to Bran Castle in Transylvania. We were regaled by stories of his methods of torture and how he impaled his enemies on pikes inserted in just such a way to ensure a long and painful death. Vlad the Impaler was, of course, the inspiration for Bram Stoker's Dracula for this reason. We looked forward to exploring this connection further with a foray into Transylvania. Overall, we enjoyed our 4-day weekend in Bucharest and found plenty to do to keep us amply entertained over an unorthodox Easter weekend. Find out why you should visit Bucharest Romania for Easter. See highlights and photos from a 4-day trip to Bucharest. 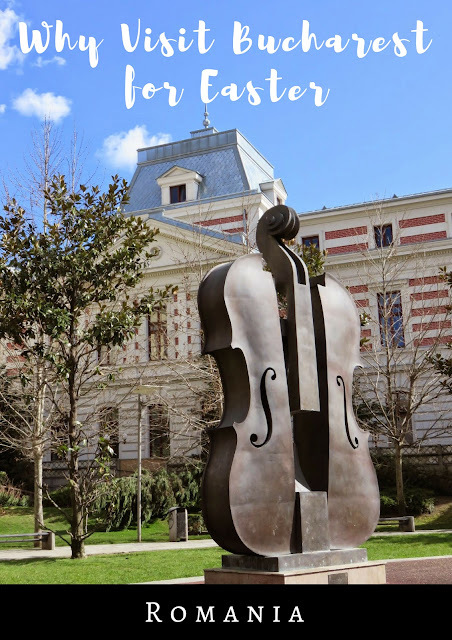 Explore fun things to do in Bucharest. 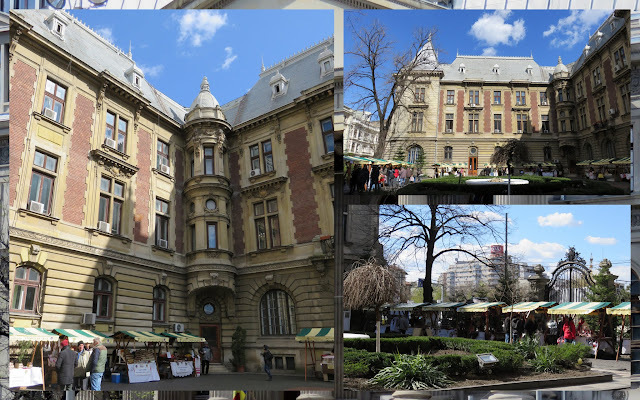 Learn about what to see in Bucharest.